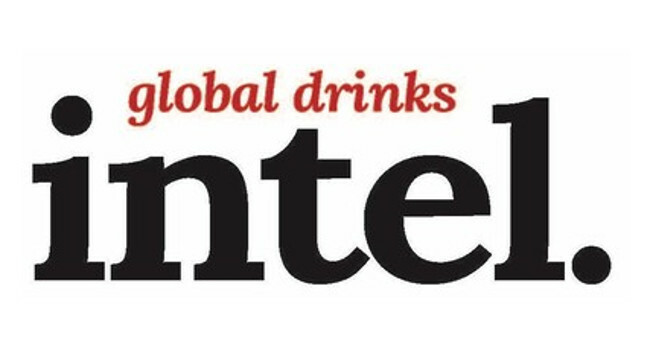 Global Drinks Intel, a trade digital and print magazine for the global drinks industry, will be launching on 5 March. The publication is aiming to be a one-stop shop for the drinks executive, offering an independent mix of global coverage, industry insights and high-level interviews. The magazine will feature interviews, category and market analysis and work closely with IWSR research. Published monthly, it will launch with an initial audience of 10,000 readers across 110 countries. The Global Drinks Intelligence magazine is edited by Alex Smith, working with managing editor Doug Newhouse.